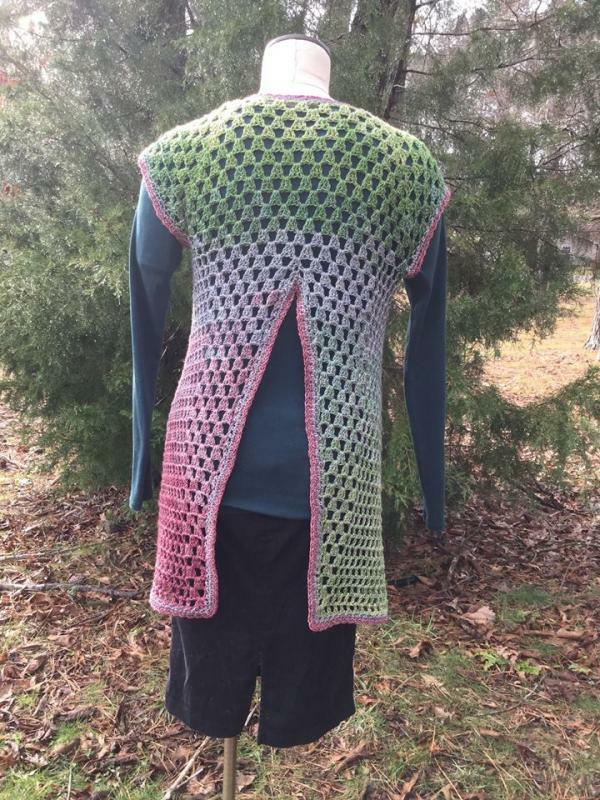 Crochetville is excited to partner with Australian crochet designer Jenny King of Jenny King Designs and Tammy Hildebrand of Hot Lava Crochet to bring you a series of 3-day crochet garment-making workshops across the country this June and July! 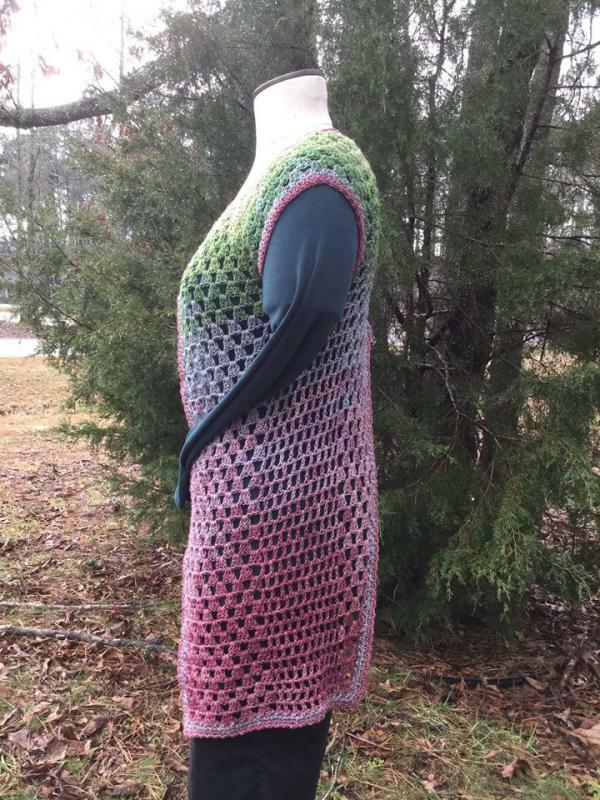 Click here to see all the details on the Crochetville blog. We hope you'll come join us! I would love to see some of our Crochetville members at one of our retreat locations! Won't you think about coming to join us? Hi Amy. 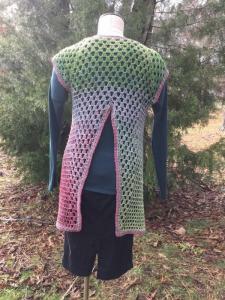 In the brochure it says Tammy H has a breakout session about different stitch patterns to use with the system. Is that one of the 5 classes listed in the brochure, or something participants could go to instead of one of the 5 classes? We'll be incorporating a couple of different things with the classroom time. For people who are brand-new to Get Squared, I'll get them started making a teddy-bear size sample garment. Then we'll let everyone look at and play dress-up with all the samples of the five designs from the original Get Squared program. 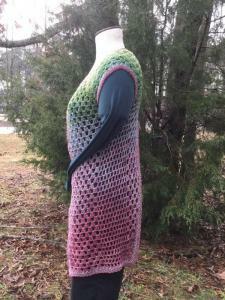 Then I'll walk everyone through getting started with the garment of their choice from those 5 designs. 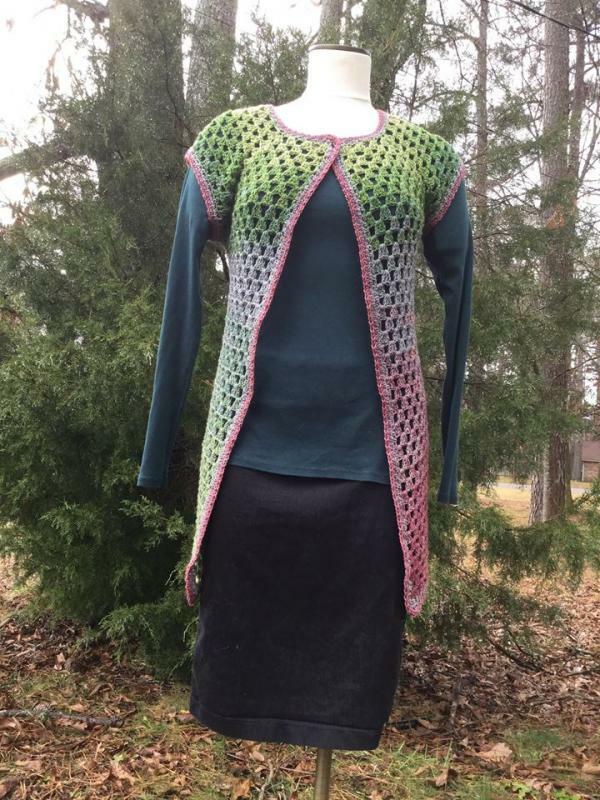 For those who have already made a few Get Squared garments, Jenny is going to introduce them to some of the new designs in the second generation of Get Squared, and help everyone get started with that. Then all 3 of us will sort of float around to anyone who needs help or is ready to move on to try something else. Tammy's breakout session will be available to everyone, and will likely be offered at different times throughout the retreat as people are ready to move on to that. We'll also talk about ways to get creative with the basic styles and do something different with them. 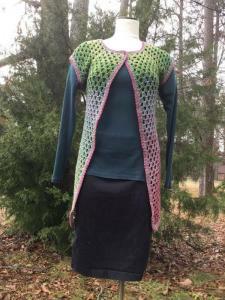 For instance, this vest started life from the basic Get Squared cardigan pattern. My sister and I came up with the design for this together. Thank you! it sounds like a great indepth learning experience. Thanks, Kathy! The retreat can be as in-depth or as low-key as a participant wants to make it. For those who are more experienced crocheters, we'll have stitch dictionaries on hand in case you want to experiment with different stitch patterns or adding different trims to your garment edges. These retreats are going to be so much fun. Jenny, Tammy, and I are going to be exhausted by the time the CGOA Chain Link conference is over. 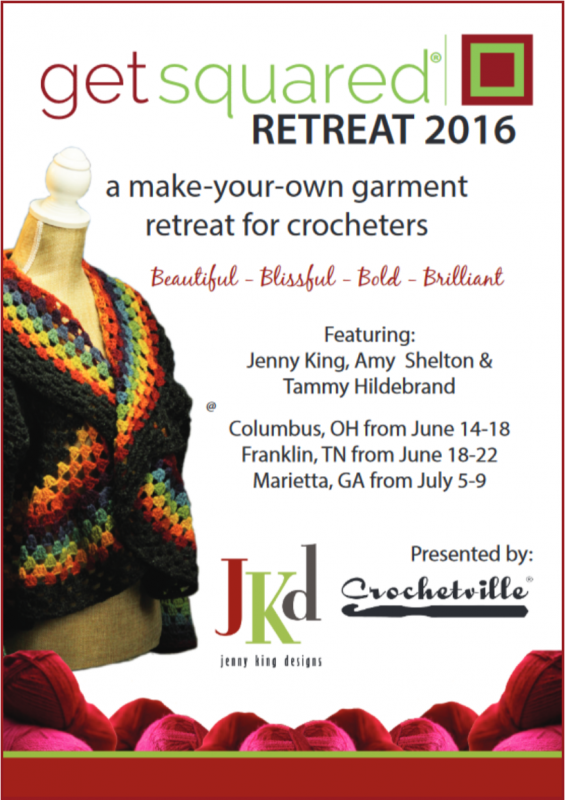 We'll all be at TNNA, then the cycle of retreats, a trip to NYC sprinkled in there (we hope! ), and then Chain Link. We'll get a week off somewhere in the middle, but we're going to be busy, busy bees.